The elk hunt of a lifetime! Casey and Jeremy from Big & J and Kenneth from The Given Right on Sportsman Channel are on the trail of two big bucks. They are in sight but the guys have a ways to go to get a good shot. Casey gets a clear shot and emotions run high when he tags this massive elk. When they finally track him down, he’s even bigger than they anticipated. 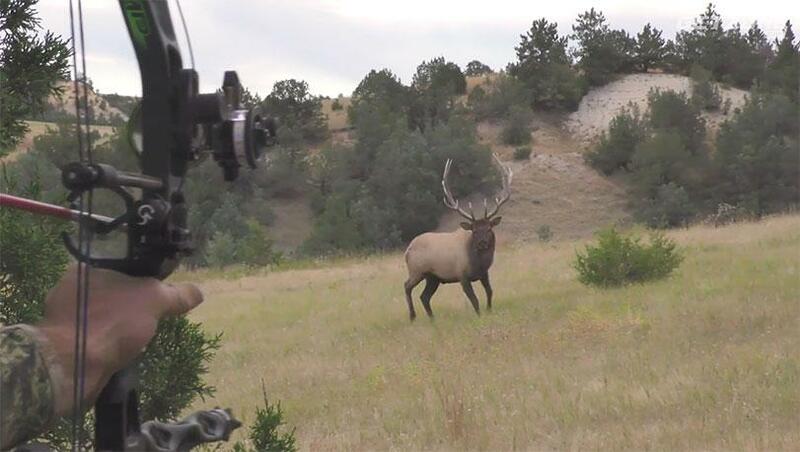 You don’t want to miss this elk hunt!